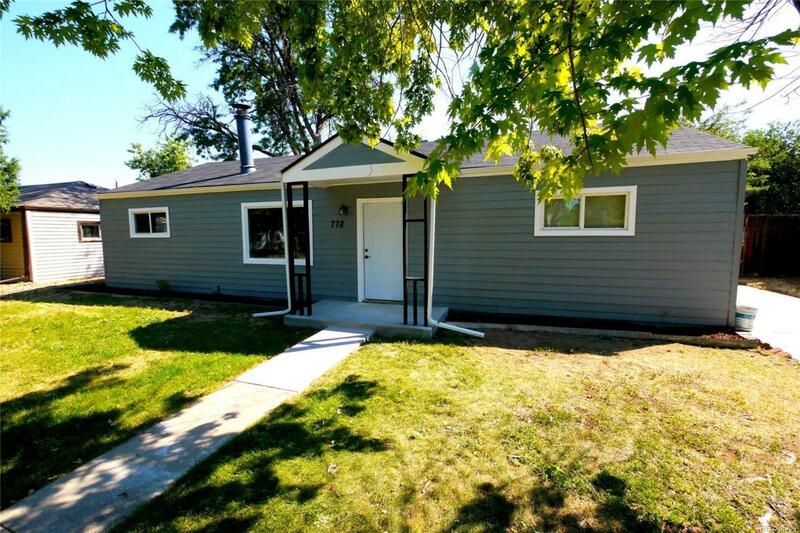 Fabulous updated ranch on nice block in Hoffman. Brand new kitchen with island and granite countertops. Good floor plan with bonus room looking out over huge yard and quiet and cool covered patio. New exterior paint and gutters, new interior paint and flooring. Master bedroom with private bath. Don't miss this one, will go fast!